Ally: Ally is the singular form of allies. Ally McBeal: Ally McBeal is an American legal comedy-drama television series, originally aired on Fox from September 8, 1997, to May 20, 2002. Created by David E. Kelley, the series stars Calista Flockhart in the title role as a lawyer working in the fictional Boston law firm Cage and Fish, with other lawyers whose lives and loves were eccentric, humorous, and dramatic. Ally Sheedy: Alexandra Elizabeth "Ally" Sheedy is an American actress and author. Following her film debut in 1983's Bad Boys, she became known as one of the Brat Pack group of actors in the films The Breakfast Club (1985) and St.
Allyson Felix: Allyson Michelle Felix is an American track and field sprinter who competes in the 100 meters, 200 meters, and 400 meters. At 200 meters, she is the 2012 Olympic champion, a 3-time World champion (2005–09), and 2-time Olympic silver medalist (2004–08). 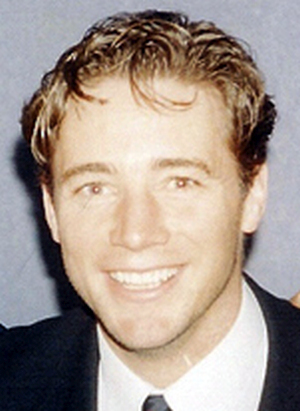 Ally McCoist: Alistair Murdoch McCoist, is a Scottish former footballer, who has since worked as a manager, pundit and actor. McCoist began his playing career with Scottish club St Johnstone before moving to English side Sunderland in 1981.